Browse our selection of Office Star furniture to find solutions for home offices and much more. Discover living room and accent furniture, pub and poker tables, coffee tables and other stylish pieces for beautiful homes. Browse reception sofas, reception chairs, and other reception furniture ideal for medical and legal offices or any professional space requiring ample seating. Office Star's traditionally inspired collections feature deep, hearty wood finishes and classic leather upholstery, along with contemporary glass and metal. These pieces coordinate effortlessly to help you make an elegant statement in any space. Create an impressive professional home office or furnish your workplace in style with the wood and leather office products from Office Star. You'll find both modern and traditional designs for many different aesthetic tastes. 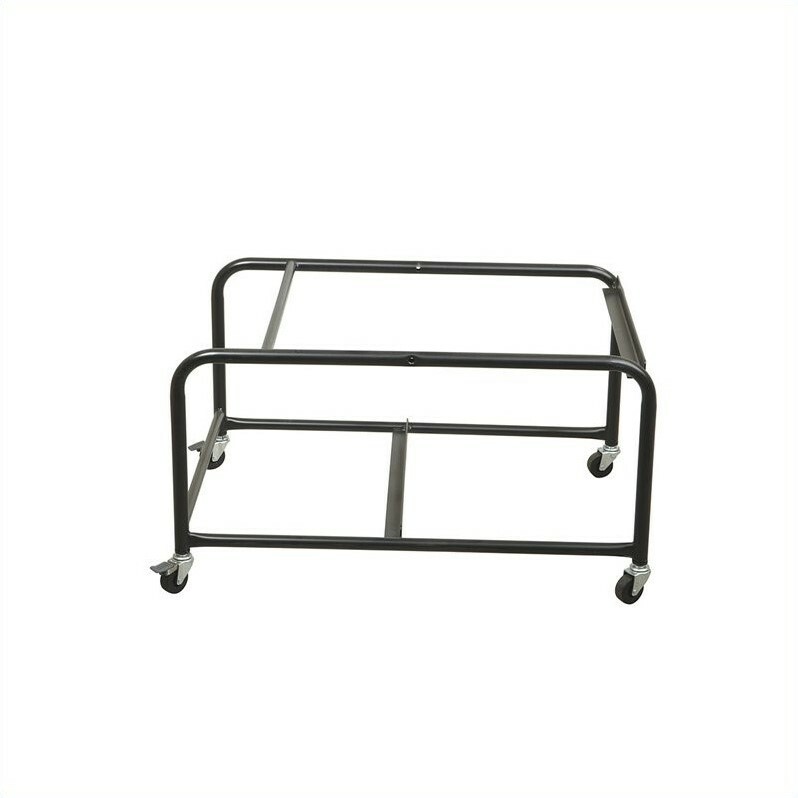 In addition to computer desks, writing desks and student desks, your Office Star workspace can include bookcases, conference tables and various cart products. No office would be complete without seating. Options include standard and executive office chairs along with many guest chairs and reception chairs. For the home or workplace, Office Star tables serve a variety of purposes. Start with a coffee table or reception table and add end tables or nesting tables along with a sofa table or console table to create an attractive, yet practical space. Bring the club home with Office Star armchairs, club chairs, bar stools, and pub sets. Whether your aim is to accent a library or den, or if you'd like to create a games room complete with poker and bar accessories, this sophisticated selection can outfit your space. This consumer rating is based on 550 reviews of all Office Star products. 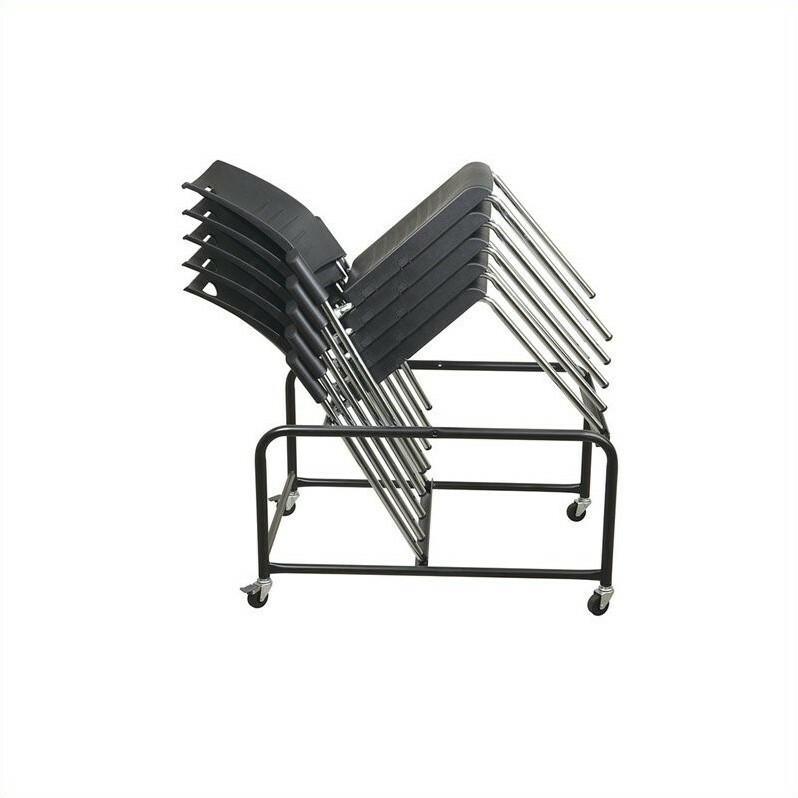 The Stacking Dolly for STC8300 Chairs has not yet been reviewed, be the first!